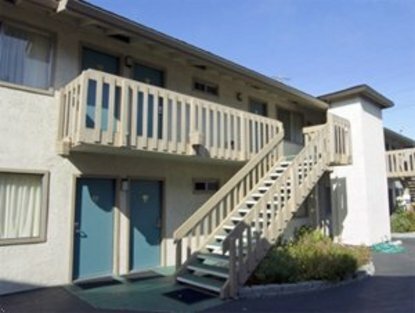 Located on the beautiful Northern Monterey Peninsula, the Best Western Ramona Inn is conveniently located to the area's many exciting attractions: Cannery Row/Aquarium, 17 Mile Drive, downtown Carmel, Fisherman's Wharf, Monterey's Historical Adobes, Pebble Beach, Big Sur, world-famous golf courses and the Laguna Seca Raceway. Newly remodeled, our motel offers clean, comfortable accommodations in a quiet residential neighborhood, all for very reasonable rates. We look forward to welcoming you to the Best Western Ramona Inn.